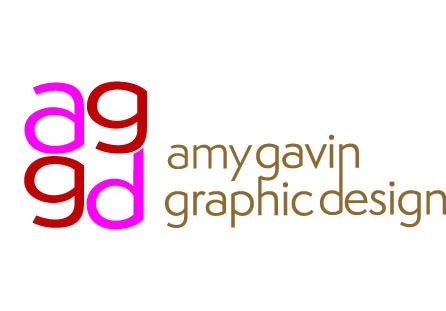 Amy Gavin Graphic Design delivers sophisticated and personalized graphic design services to your door. Equipped with a full range of publishing software, AGGD meets small business needs by creating–or recreating–publication materials that are attractive, functional and personalized. The firm specializes in logo design, branding alignment and presentation design. Amy Gavin is a local freelance graphic designer living in the Lexington Park area. Her clients include www.LexLeader.NET. Whether your project that needs a new design or a redesign, she is ready to take it on, working with you and your vision. She works closely with her clients to fine tune a design and can carry through to help you get your new design printed, uploaded or sent to press.